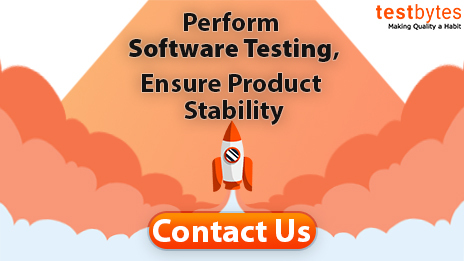 Software Testing is used to understand and evaluate how the software application functions. This helps to know not only if the software meets the desired requirements but also if there are any defects in the application. The software testing certification is a type of examination which can differentiate a certified individual that they have specific knowledge of software testing. It is a certification which guarantees on the skill for testing software and helps the testers to be more efficient and effective in their respective works. This gives certification on their competency in the area of software testing. One can progress in their career by taking next levels of software testing and gradually become an expert in this area. Here are the top software testing certifications one can go to in 2019. 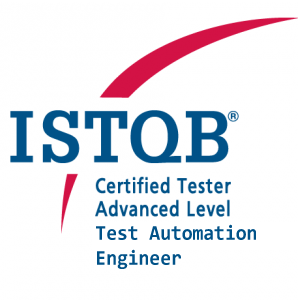 ISTQB is one of the leading software testing certifications which has its global imprint. With its headquarters in Belgium, it has testing exam centers all across the world. It is seen as one of the favorite certifications to acquire a job in software testing in overseas as well as in India. One needs to have ISTQB certification in order to take up work in any company in the United States. There are several levels of certifications within the ISTQB, starting from the beginner level to the advanced and expert level. There is predefined syllabus and standards one needs to have to come out of this examination. Further, as they say, there is no end to learning. After you finish the advanced levels, one may still have furthermore courses to take on, such as post expert level. This certification is provided by Quality Assurance Institute in the US. One can be eligible to undertake this course only if you have three or four-year experience in IT or accredited college or if you have a two-year college with one year of experience. Once the registration is done, the candidate will receive a Software Testing Body of Knowledge book which will help to prepare and give the examination. The material which is received after registering is sufficient to pass the examination. 70% of pass score is needed for this examination. This examination is what you need in case if you are looking for abundant exposure to the number of advanced technologies in software testing techniques. Hands on experience are given on various tools such as Load Runner, Selenium, and HP Quality Control and so on. CETPA is widely known for its testing mostly in northern parts of Indian subcontinent. With its 13 years of experience, they are known to cover various testing domains in manual, database and automation. 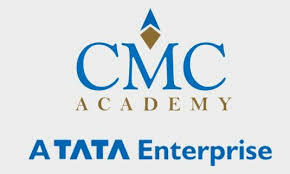 CMC is a Tata enterprise which offers certifications in several of its niches in software development. It is one of the leading IT consulting organizations. With CMMI level V accreditation, this stands out as well-known center for its diploma course. The diploma in software testing offers certification is very well known for its manual techniques as well as automation techniques. The CMC offers a three-month course for software testing. A student without IT background can also learn the course through the CMC limited. This course is also provided by the Quality Assurance Institute of USA. This comes in the second level or intermediate level for software testing certification. Those with five to eight years of experience in the field can be eligible to undertake the course. One should have three or four-year degree in an accredited college along with two or three years’ experience in the IT field in order to undertake this given course. They provide sufficient and quality material to registered students in order to prepare for the examination. Seed Infotech is known for its certification in manual and automation testing. Known to be one of the best testing institutes in India, they not only train for the course but also offer mock interviews and placements for its candidates. 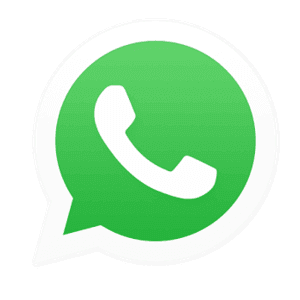 This organization is associated with around 300 plus companies in India making it as one of the largest and well known certification organization in the country. This company also offers ISTQB training. 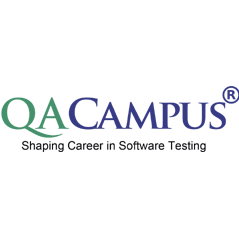 The QA campus is based in Delhi which provides certifications for various niches in IT. This organization has programs to cater to the needs of different candidates in the software testing levels. Keeping the needs as per the evolving market and present demand scenario, the institute manages to train its SQA skills to its candidates. With its placement program, those students in this agency get placed at largest and popular companies in the country. 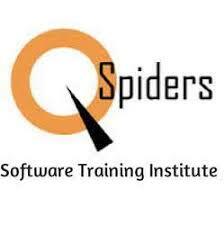 Qspiders is one of the successful and reputed training institutes for software training in India. Not only professionals but also students can enroll in this course for software testing. They are well known for providing good study materials and classes for the candidates and help them to build a good career in software testing. There are also placements available in top MNCs which is a plus point. 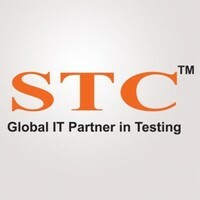 STC technologies is known to provide world-class software testing with good curriculum. The study materials also keep changing in STC as per the latest trends and developments in the industry. Expert professionals help with the study materials which help to deliver top-notch quality in the study. The specialty with them is their e-learning facility. The course, which is a diploma in Software testing, also gives practical experience with its training modules. The V skills is a joint venture by government of India and government of NCT. It is one of the largest manpower companies in Delhi. The advantage of this certification is it does not need a minimum educational qualification to enroll in the course. Hence this can be helpful and useful to not only professionals in this field but also students in the area of software testing. It helps to make the candidate acquire requisite knowledge and make his job ready. It does not require a huge time commitment and it opens options for those with different sector backgrounds. There is no restriction on the number of attempts too. Automation testing and QTP is covered in this course. The above mentioned are top ten software testing certifications available in 2019. Once the beginners and intermediate level is completed, one can also go to post expert level to further learn about software testing.